Thailand’s known for its unrivalled beaches, so forget setting foot on just one. This eight-day tour lets you hop around some of the best beaches along the Andaman Sea, discover the hues of Koh Mook’s Emerald Cave, and snack on some tasty barbecue on the shores of Koh Lanta. Find that sweet spot just for you, whether that means getting your thrills from optional activities like whitewater rafting, or just picking a place where you can hang out and watch the waves. Fly to Trang and board a ferry to tiny Koh Ngai, a pristine paradise. Opt to relax, snorkel or trek rainforest trails to deserted beaches. Get out and explore the tranquil beaches in the area. Enjoy an included snorkelling trip to nearby Koh Chuek and experience the amazing Emerald Cave of Koh Mook. 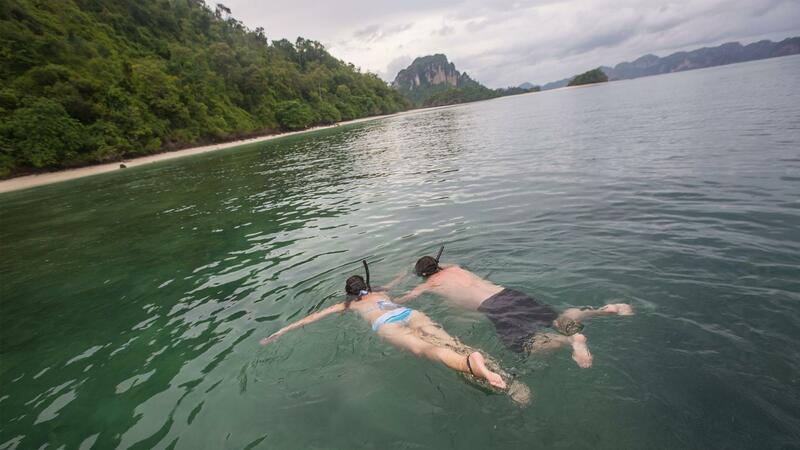 Get to know the local marine life with this included snorkelling tour around the unspoilt Trang Islands. Hop over to Koh Chuek to experience the idyllic waters, admire scenic Koh Kradan, and explore the amazing Emerald Cave of Koh Mook. Take a ferry to the secluded island of Koh Lanta. Enjoy some free time before a beach barbecue this evening. Opt to relax, or get out and explore. Spend the day on Koh Lanta. Opt for a day trip to nearby Koh Rok. Opt for a day trip to nearby Koh Rok where you can snorkel at Koh Rok's national park, trek to a view point and enjoy a picnic lunch. Explore all this place has to offer. Head to Koh Rok for the day. Opt to snorkel in Koh Rok's national park, trek to a view point and enjoy a picnic lunch. Set out to explore your beautiful surroundings. Head out to enjoy the scenery from sea level. Get a little exercise in this tropical paradise. Grab a mask and snorkel and get to know the local marine life. Choose a dive shop and head out to explore the reefs in the area. Scale spectacular coastal cliffs at local world-class rock climbing destinations like Railay peninsula. Get your blood pumping with this total body workout and be rewarded with stunning views. 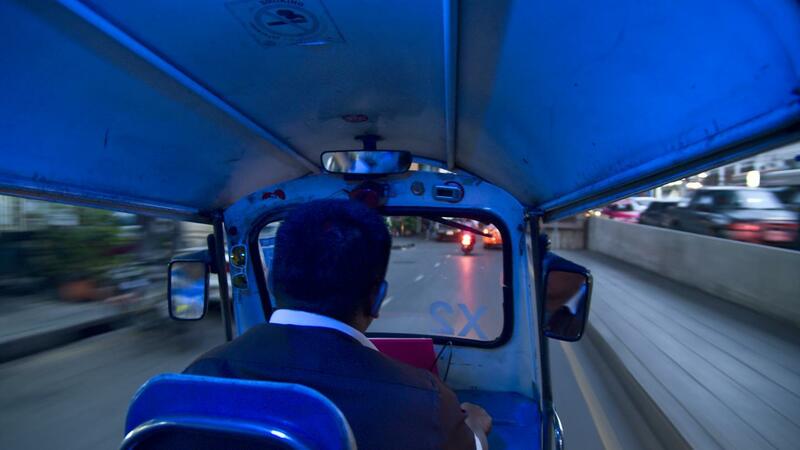 Want to take the hassle out of getting back to Bangkok? Book the “Bangkok Express: Ao Nang to Bangkok” post-tour Extra and make your way back to bustling Bangkok with the guidance of a CEO. 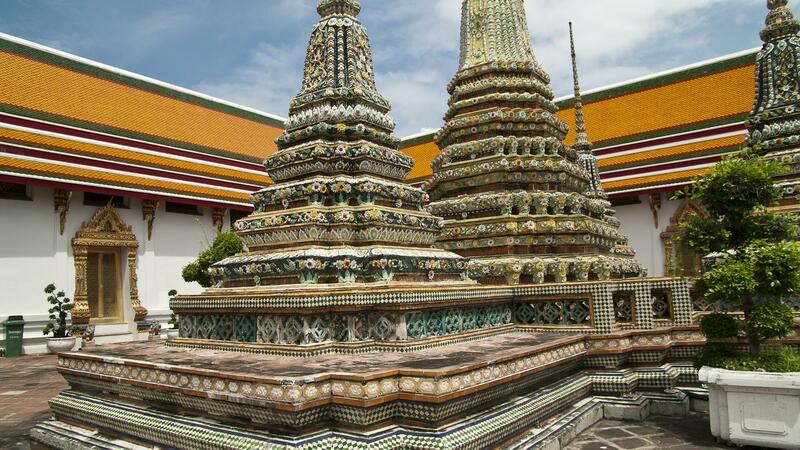 On the final day of the tour, drive to Surat Thani and board an overnight train to Bangkok, arriving the next morning. Allow USD85-110 for meals not included. Beach barbecue (Koh Lanta). Half-day snorkelling boat trip through the Trang Islands (Koh Ngai). Free time on spectacular beaches. Internal flight. All transport between destinations and to/from included activities. Enjoy the deserted beaches of Koh Ngai, Snorkel the Emerald Cave of Koh Mook, Kick back on Koh Lanta’s shores, Explore Krabi and opt to jungle trek or kayak. All G Adventures group trips are accompanied by one of our Chief Experience Officer's (CEO). The aim of the CEO is to take the hassle out of your travels and to help you have the best trip possible. They will provide information on the places you are traveling through, offer suggestions for things to do and see, recommend great local eating venues and introduce you to our local friends. While not being guides in the traditional sense you can expect them to have a broad general knowledge of the countries visited on the trip, including historical, cultural, religious and social aspects. We also use local guides where we think more specific knowledge will add to the enjoyment of the places we are visiting- we think it's the best of both worlds. The airport is located 30km’s away from downtown Bangkok. Approach the taxi counters, advise them where you are going and they will write this information down for you along with the taxis registration details. Taxis should always use the meter and you are required to pay a 50 Baht airport surcharge on top of the metered fee plus any tollway fees (approx 75 -125 Baht depending on the route taken). Total journey will cost between 350 THB – 500 THB, depending on traffic and toll fees. The expressway is substantially faster, so tell the taxi driver to use the expressway, you can say either "kuen ton-way" (from 'tollway') or "kuen taang duan" in Thai (but most understand Tollway/express way in English). If your call is specifically concerning Bangkok Airport Transfer complications please call our local G Adventures Transfer provider directly at:+66 86 321 0729 (086 321 0729 from within Thailand) or +66 82 450 2777 (082 450 2777 from within Thailand). THAILAND - Most nationalities do not need a visa for Thailand for stays of 30 days or less but if you do they are available on arrival at Bangkok Airport. Please note that as of December 2008, 30 day Thai visas are no longer available at land borders. Only 15 day tourist visas are issued when you enter Thailand overland. If you are staying more than 15 days you should consider getting your visa prior to your trip. We suggest you bring along USD150-200 for additional sightseeing. All prices below are in USD. You should consult your doctor for up-to-date medical travel information well before departure. We recommend that you carry a First Aid kit and hand sanitizers / antibacterial wipes as well as any personal medical requirements. Please be aware that sometimes we are in remote areas and away from medical facilities, and for legal reasons our CEO's are prohibited from administering any type of drug including headache tablets, antibiotics, etc. In Asia pharmacies tend to stock the same western drugs as you get at home but they are usually produced locally so please bring the full drug name with you when trying to purchase a prescription drug. When selecting your trip please carefully read the brochure and itinerary and assess your ability to cope with our style of travel. Please refer to the Physical and Culture Shock ratings for trip specific information. G Adventures reserves the right to exclude any traveller from all or part of a trip without refund if in the reasonable opinion of our CEO they are unable to complete the itinerary without undue risk to themselves and/or the rest of the group.